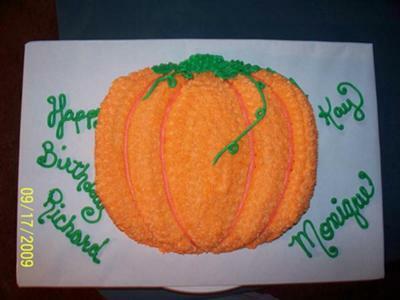 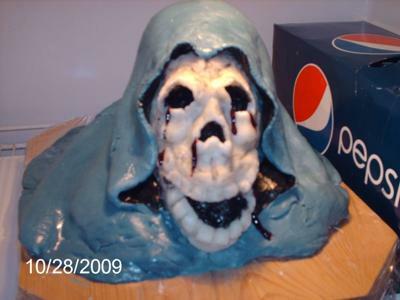 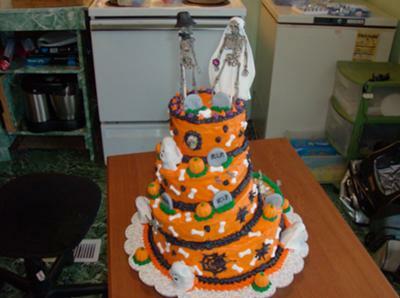 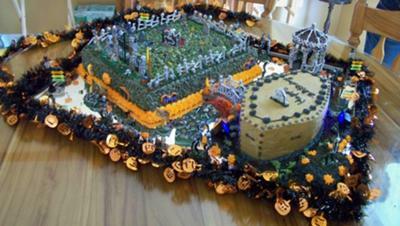 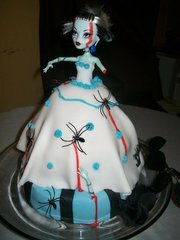 These Halloween cakes are sure to delight your guests. 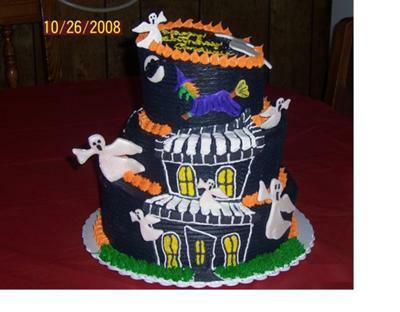 There are so many different designs. 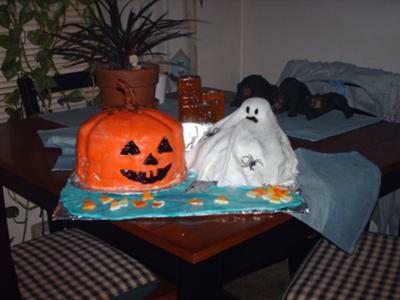 Some are scary and some are fun. 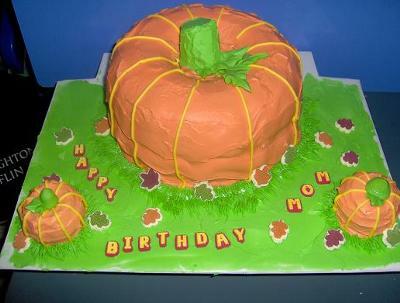 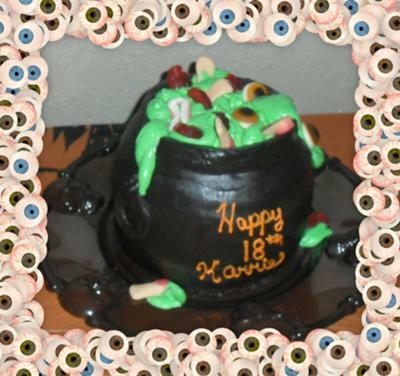 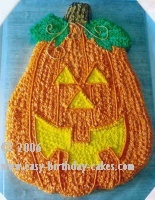 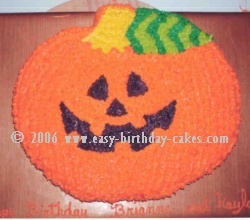 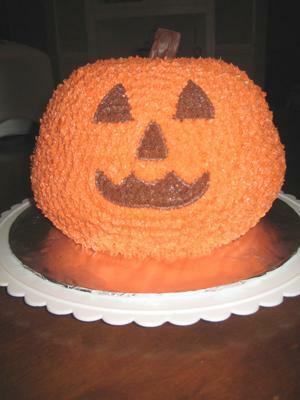 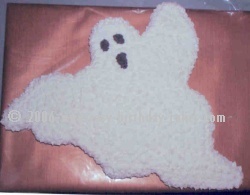 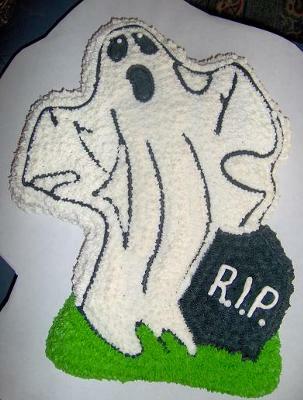 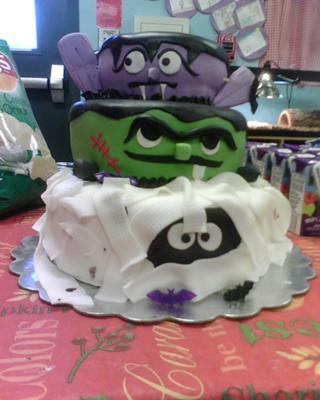 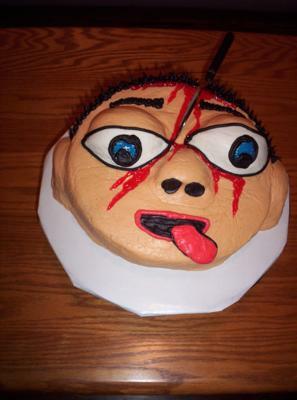 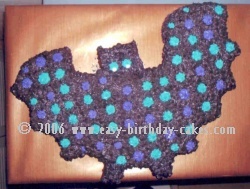 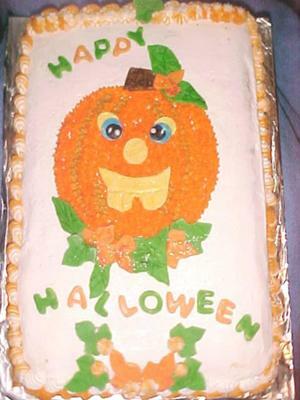 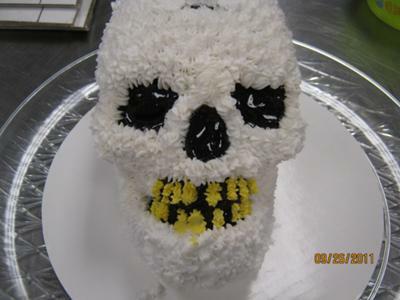 Browse through them all and get lots of inspiration for making your own Halloween cake.